Each year, disasters around the world kill nearly 100,000 and affect or displace 200 million people. Many of the places where these disasters occur are literally “missing” from any map, and first responders lack the information to make valuable decisions regarding relief efforts. Missing Maps is an open, collaborative project in which volunteers help map areas where humanitarian organizations are trying to meet the needs of vulnerable people. In the lake basin region of Chad, the influx of the displaced population is exerting pressure over scarce essential resources. This has resulted in a sharp increase of humanitarian needs in food, healthcare and water, hygiene and sanitation for both... read more. Large-scale epidemics and pandemics pose a serious threat not only to global health security but also to countries, communities and individuals in their efforts to achieve resilience. Epidemics and pandemics affect all sectors, impacting routine health services, economic and food... read more. The Red Cross is mapping the Ayeyarwady Delta area in Myanmar as part of a multi-year mapping and data readiness activity to better understand where critical infrastructure and roads are to inform decision making during potential disasters. As recently as... read more. Personal time spent mapping is eligible for a $25/hour match! Visit My Giving Portal to log your volunteer hours. 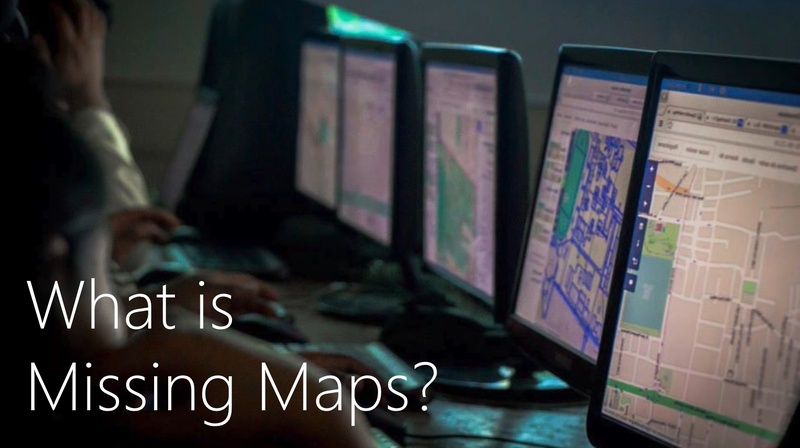 When posting about your mapping experience, use the #MicrosoftLife and #MSFTGiving hashtags and tag @Microsoft.